A glossary explaining some of your legal rights. ii. Service providers acting as processors based worldwide who provide IT and system administration services. iii. Professional advisers acting as processors or joint controllers including lawyers, bankers, auditors and insurers based in the UK who provide banking, legal, insurance and accounting services. v. Providers of other services unrelated to your booking of travel services with us based worldwide, where you consent to us referring you to them for the provision of unrelated services. The Legong Bapang Saba dance performed for clients to welcome them to Bali. 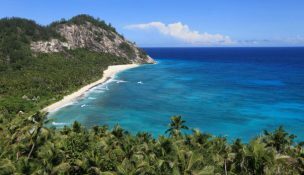 Views from North Island; white pristine powdery beaches and granite outcrops. 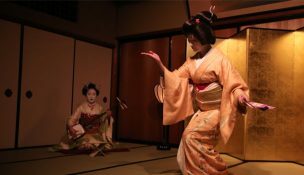 A Geisha performance during a special exclusive night of cultural and culinary entertainment in Kyoto.